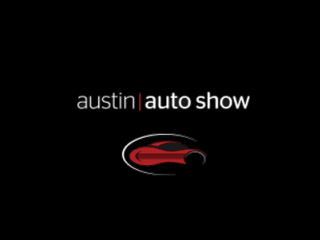 The Austin Automobile Dealers Association is proud to present the 2015 Austin Auto Show, now bigger and better than ever. On display will be some of this year's most anticipated car models, full of cutting edge technology and style. This is the perfect opportunity to compare brands and models for virtually all manufacturers under one roof in the perfect setting. Whether you are a car enthusiast, first time car buyer or simply just looking for something to do with the family over the weekend, there is definitely something for everyone at the show. $6 in advance; $8 at the door.